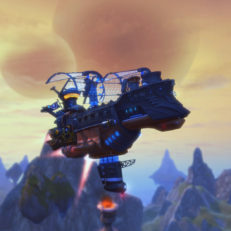 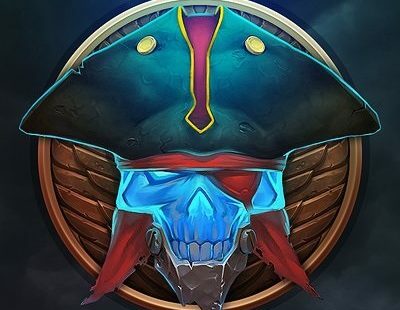 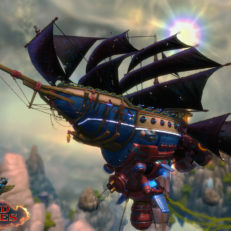 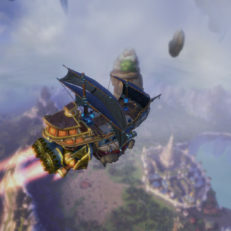 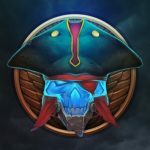 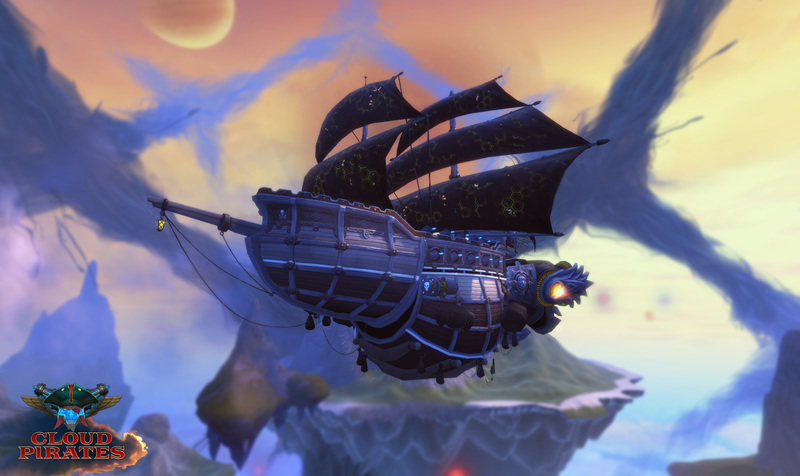 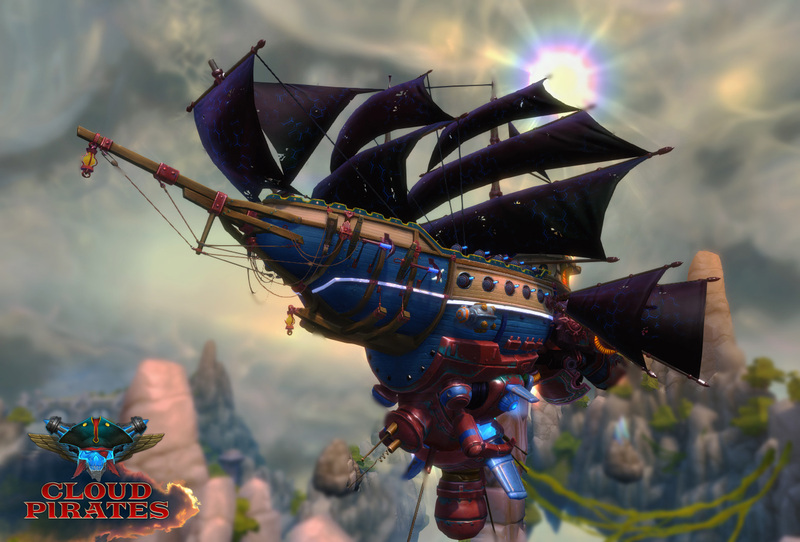 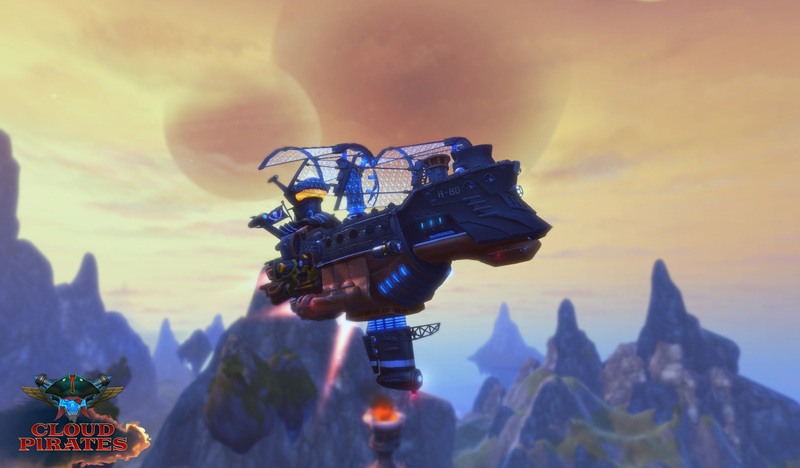 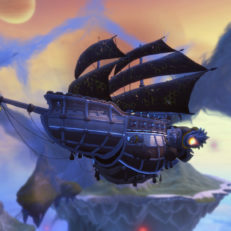 Cloud Pirates, developed by the Allods Team and published by My.com, is a tactical team-based shooter. 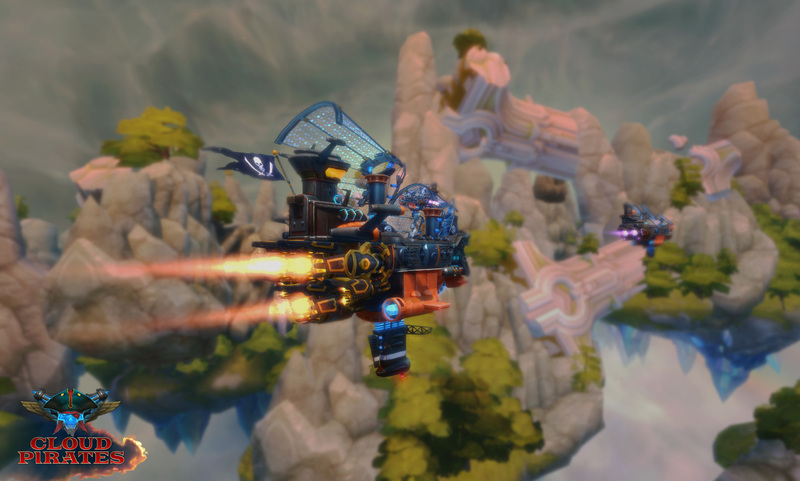 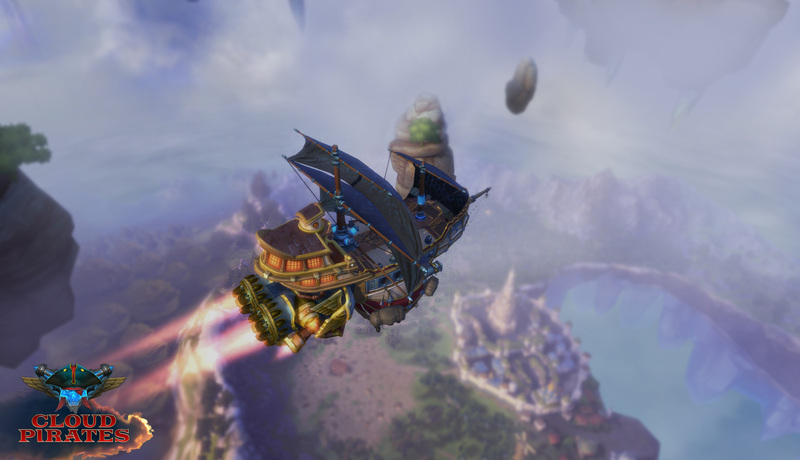 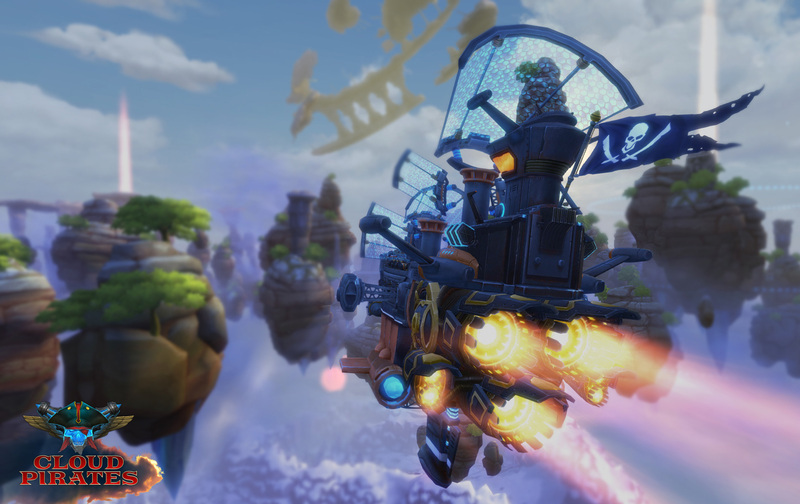 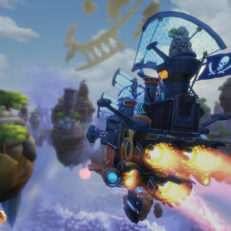 Players take on the role of a "sky captain" that pilots a ship through the air. 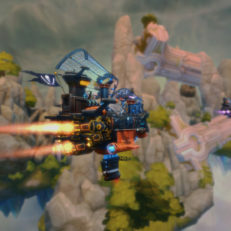 Players work to capture strategic points and positions to defeat the opposing team.